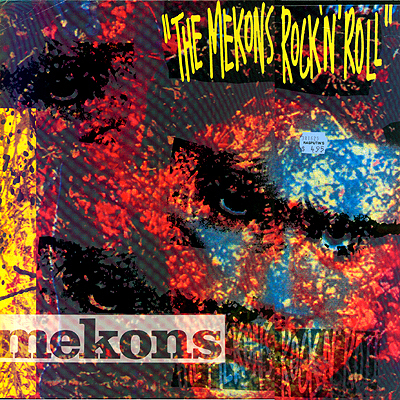 Notes: Another brilliant set of songs by the Mekons. Their take on the industry and their place in it or just snapshots taken over time the record is full of insighful lyrics and the usual musical shipwreck we know and love. 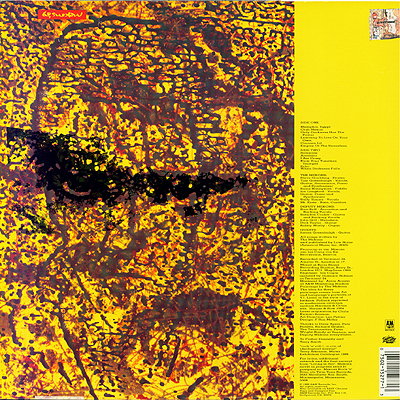 The idea for the cover art, to quote from the liner notes, "...comes from Art and Language's portraits of V.I. Lenin in the style of Jackson Pollock...". Nice effect. A good entry point for those just entering the Mekons gallery.